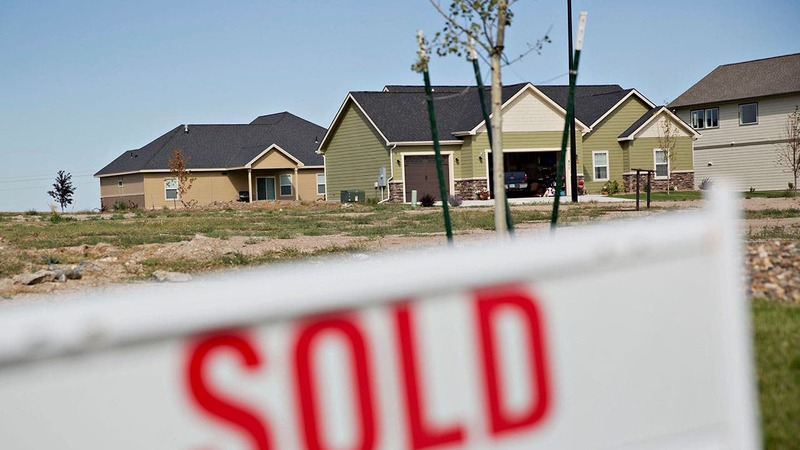 With Record-Low Rates, Time To Re-Refi? 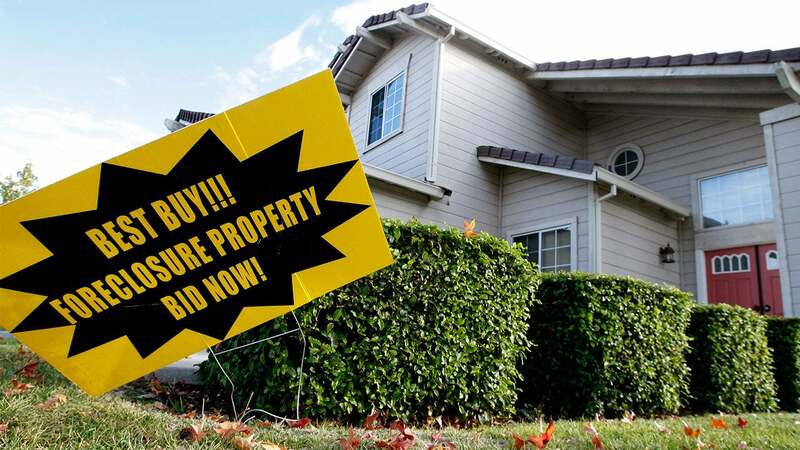 Homeowners who refinanced their mortgages in recent months seem ready for another round of savings as rates tumble to new record lows. The benchmark 30-year fixed-rate mortgage fell to 3.92 percent from 3.94 percent last week, according to the Bankrate.com national survey of large lenders. The mortgages in this week’s survey had an average total of 0.42 discount and origination points. One year ago, the mortgage index was 4.65 percent; four weeks ago, it was 4.02 percent. This week’s rate of 3.92 percent is the lowest level the 30-year-fixed has reached since Bankrate started the survey more than 26 years ago. 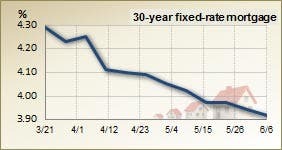 The fixed rate has not increased in the weekly survey since early April when it was 4.25 percent. The rate has reached a new low every week since then, except one week in May when it stayed unchanged. The benchmark 15-year fixed-rate mortgage rose to 3.16 percent from 3.15 percent the previous week, and the benchmark 5/1 adjustable-rate mortgage fell to 2.99 percent from 3.01 percent. Why do rates keep falling? The economic chaos in Europe is one of the main factors pushing rates lower, says Brett Sinnott, director of secondary marketing at CMG Mortgage in San Ramon, Calif.
Greece remains in financial trouble, even after receiving a bailout of more than $160 billion. Recent reports say the country may go broke as early as July. Spain may be the next shoe to drop. The European Commission recently indicated that emergency policy measures may be needed to help recapitalize Spain’s struggling banks. Another factor contributing to the low rates is the unemployment situation in the United States, says John Stearns, a mortgage banker at American Fidelity Mortgage Services in Mequon, Wis. The disappointing jobs report released last week showed that the economy added only 69,000 jobs in May. Economists had expected at least 150,000 new jobs. The jobs report, coupled with the European debt crisis, made nervous investors seek safety in U.S. Treasury bonds last week. The high demand for bonds pushed the yield, or rate of return, on the 10-year Treasury note below 1.5 percent — a record low. Mortgage rates often follow the direction of Treasury yields. Calculator: Will you save by refinancing? Lower-than-expected mortgage rates have been attracting refinancers who want to re-refinance, says Mathew Carson, a broker at First Capital Group Inc. in San Francisco. Carson says he has quoted 30-year mortgages with rates as low as 3.62 percent this week. 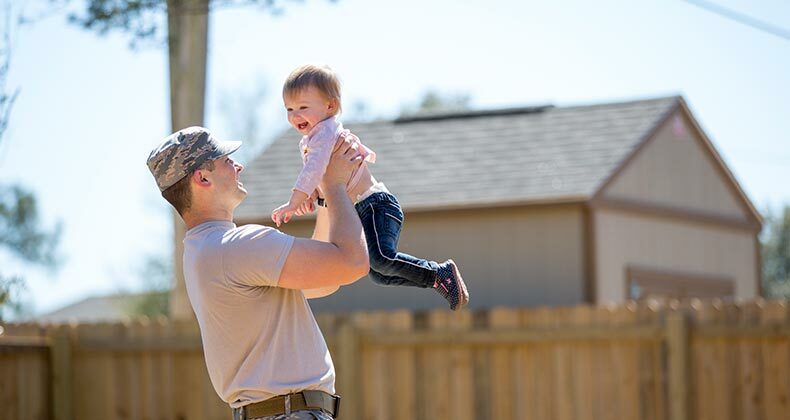 That’s a deal even for borrowers who refinanced at 4.3 percent or 4.5 percent a few months ago, he says. Depending on the size of the loan and especially in high-cost areas such as San Francisco, the lower rates could translate into significant monthly savings, Carson says. Borrowers with smaller loans, of $100,000 or less, wouldn’t save much by refinancing if they have already refinanced in recent months, says Stearns. Closing costs also need to be taken into consideration when borrowers ponder whether they should try to refinance again. 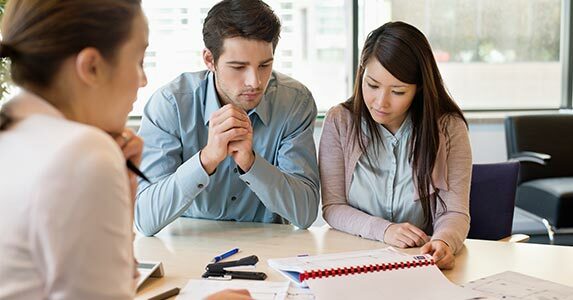 Many lenders offer what they call no-closing-cost refinances. That doesn’t mean the lender won’t charge you refinance fees. It means the lender will charge you a slightly higher interest rate to cover the fees. With rates so low, many borrowers choose this option to refinance without having to pay for closing costs out of pocket. When considering a refinance or a re-refinance, there’s no one-size-fits-all rule, Stearns says. Worried worker: Spend savings on mortgage?